Kim will be starting with us on Jan 18, 2016. Kim has been a provider since 2002. She went to Midwestern University. She has worked in Family Practice and Sports Medicine. Kim has worked with many athletes from GCU, SCC, Phoenix Suns, and Phoenix Mercury. 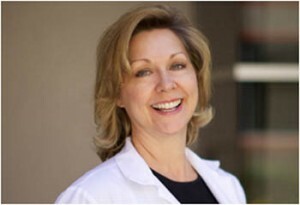 She has a lot of experience working with women’s health including hormone replacement. Kim has worked very closely with Dr. Fereidouni for the past 7 years, for the treatment of Diabetic patients and others. Please let us know if we can schedule you an appointment with her for any future appointments or any sports related injuries.